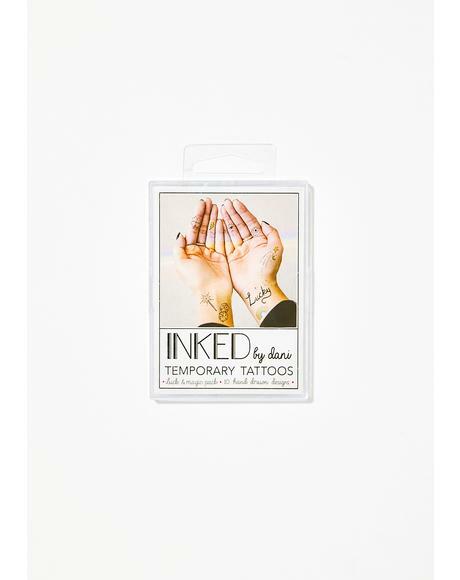 The history: Dani Egna launched INKED by dani in 2015 wanting to take a new twist on temporary tattoos. 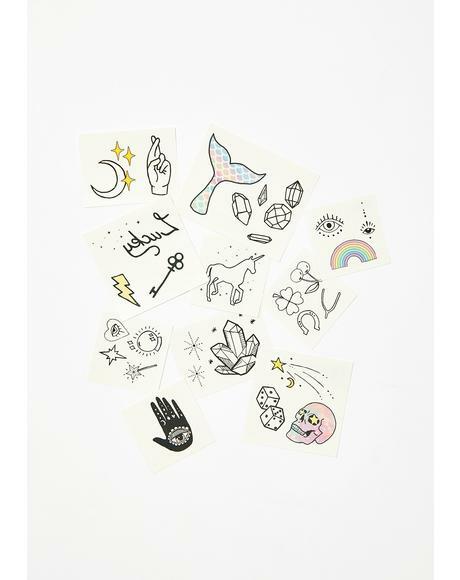 These temp tattoos are super fun, chic, and creative with Dani's hand-drawn designs. 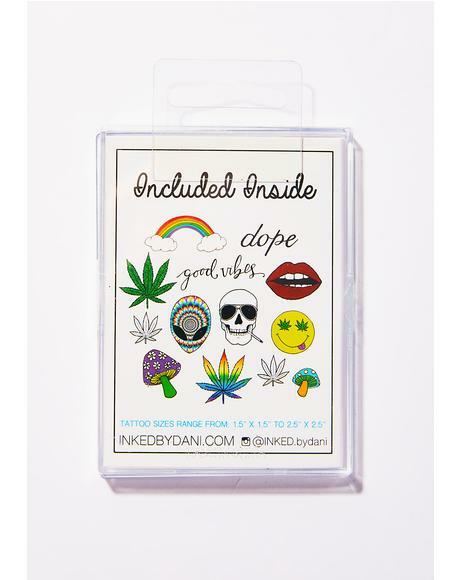 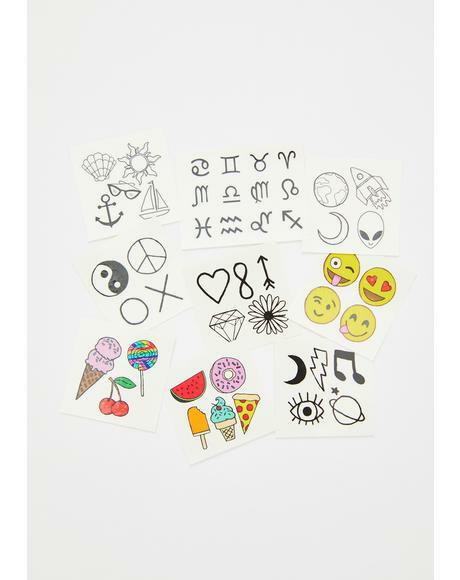 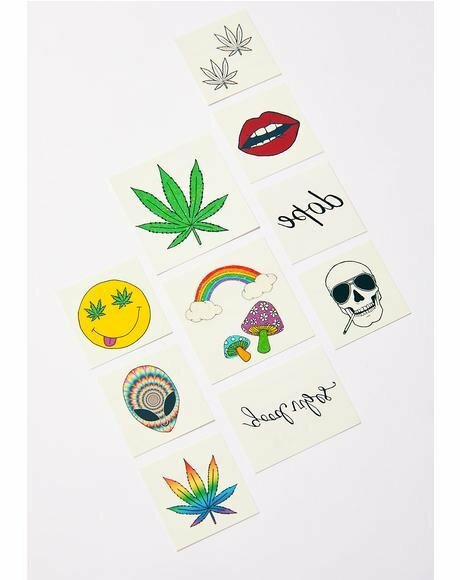 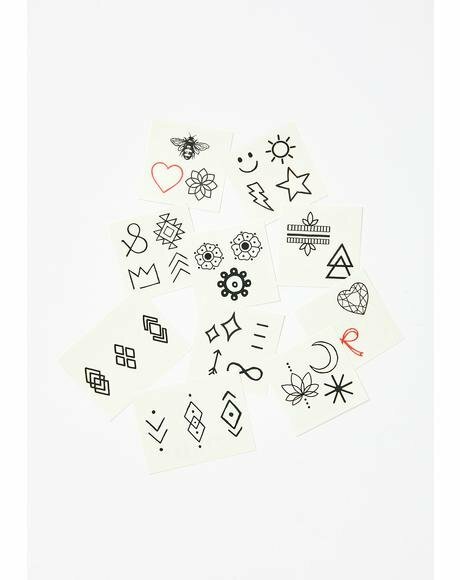 Made in the USA, these temporary tattoos are available in black n white, colored, glitter, making it easy to want to switch out your tats and will have you inked without getting under the needle. 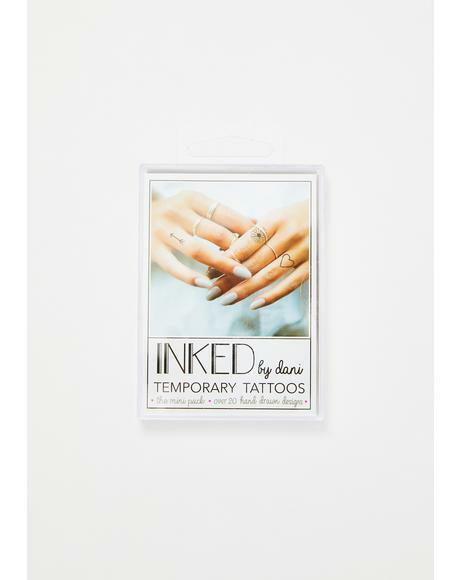 Why we love them: INKED by dani designs are edgy, fashion-forward, and the perfect way to express yourself - without the commitment! 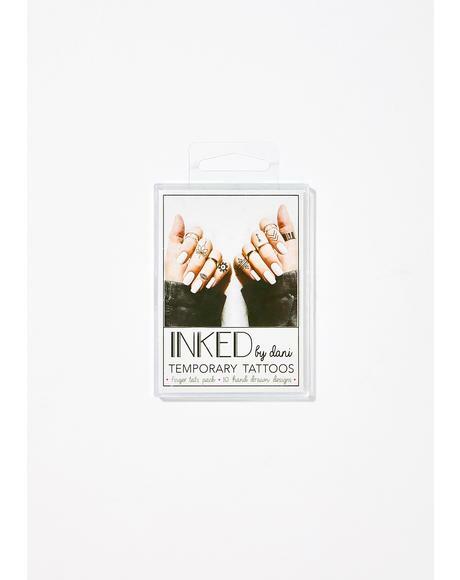 INKED has taken the press and social media world by storm, and has quickly become the most talked about accessory for all ages.